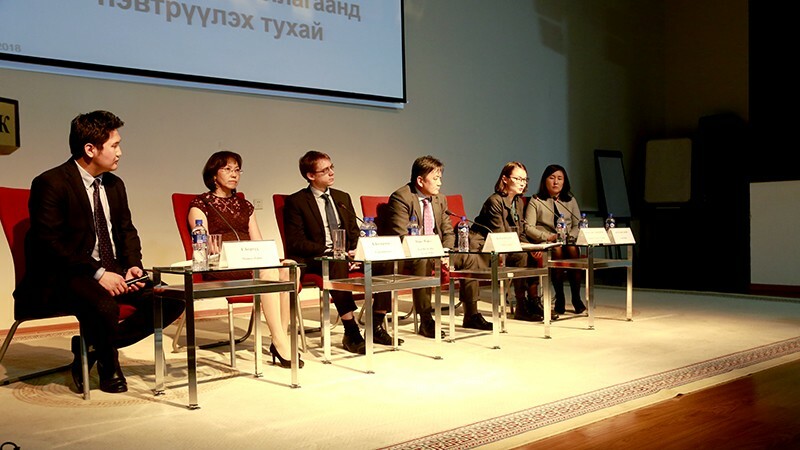 On September 18, the Trilateral National Commission for Labor and Social Agreements met to discuss salary increases for civil servants in 2019. 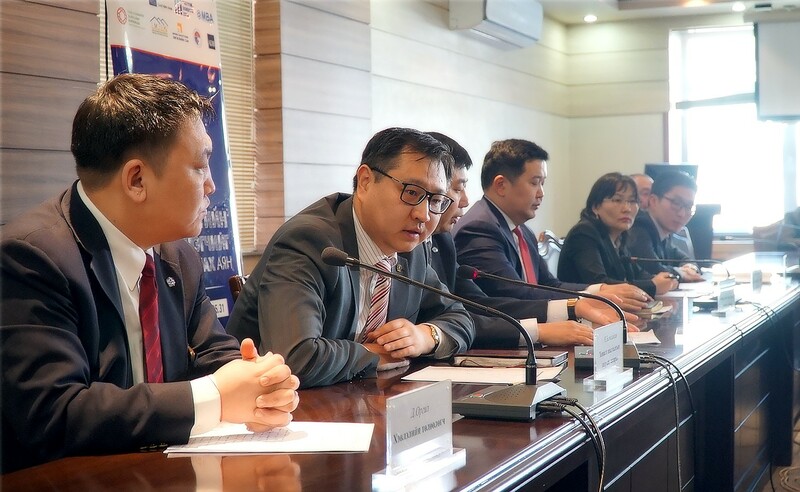 Minister of Labor and Social Welfare S. Chinzorig, Executive Director of the Mongolian Employers’ Federation Kh.Ganbaatar, and President of the Confederation of Mongolian Trade Unions Kh. 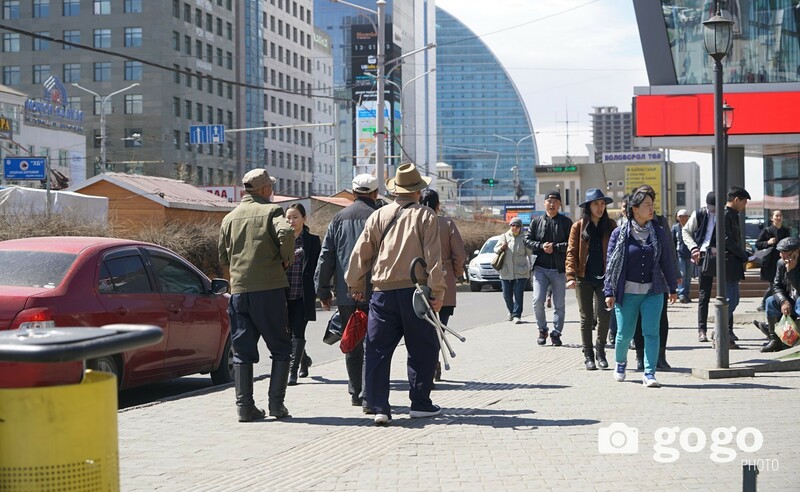 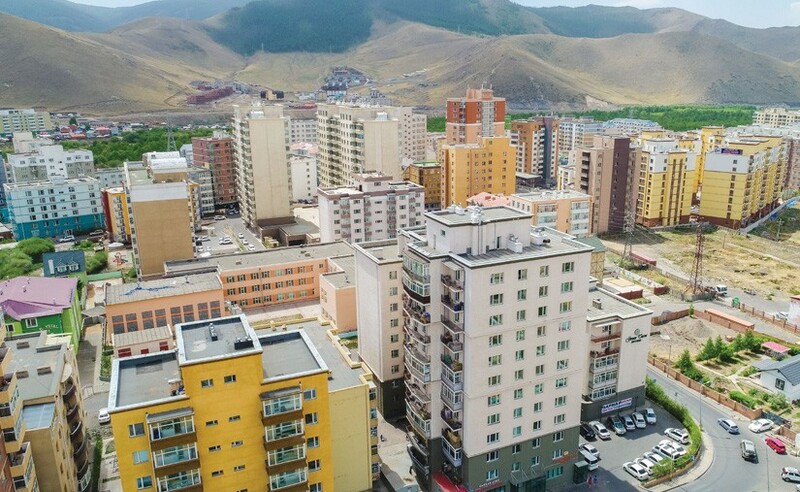 Amgalanbaatar negotiated to increase civil servant salaries by at least by 20 percent in 2019, and to include 266 billion MNT in the 2019 state budget for the anticipated salary raises. 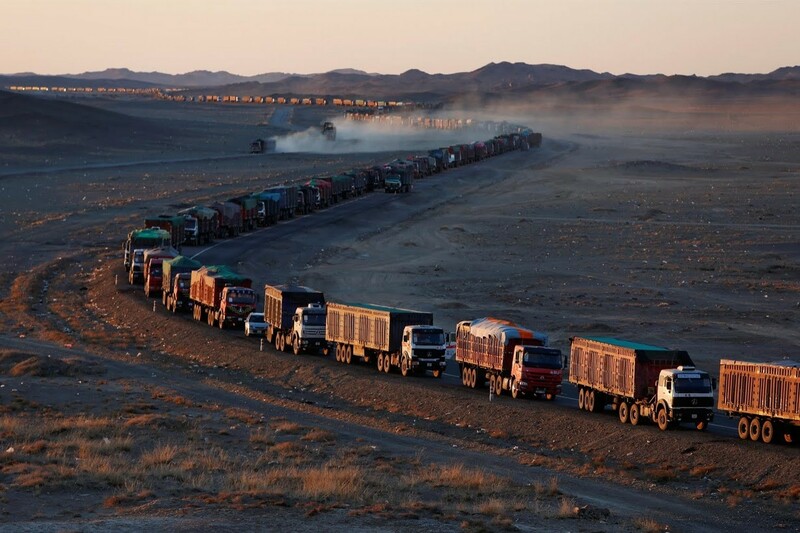 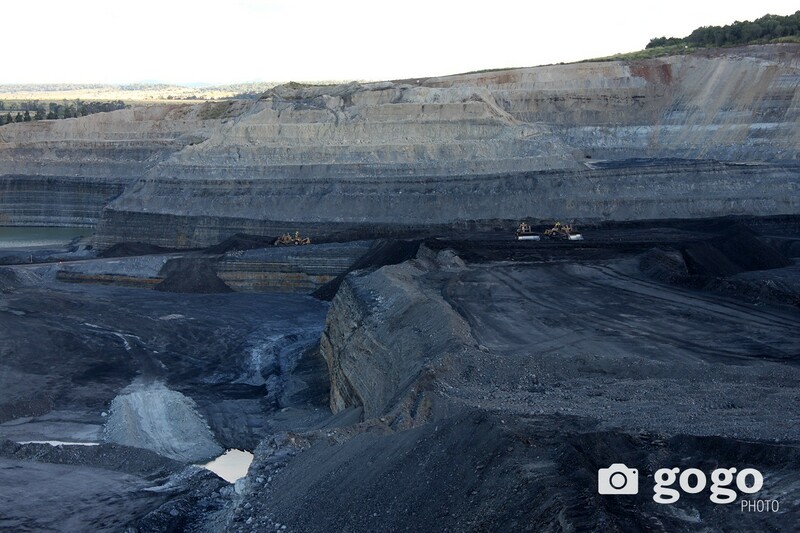 Minister S. Chinzorig noted that he would present the agreement to Parliament next Friday.